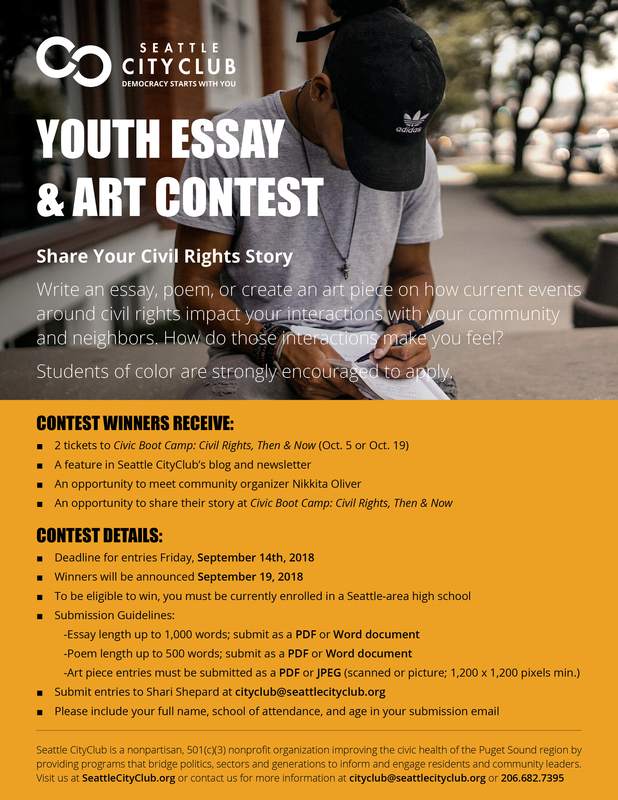 Write an essay, poem, or create an art piece on how current events around civil rights impact your interactions with your community and neighbors. How do those interactions make you feel? Students of color strongly encouraged to apply.